Are you using the right products and methods to wash your face? Here are some ways you can improve your face-cleansing routine. 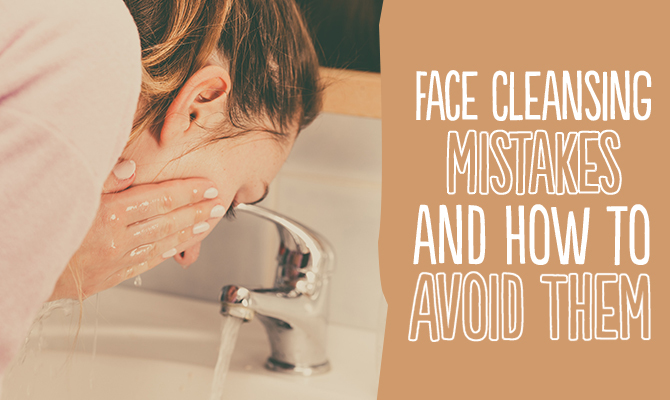 When washing your skin, you need to make sure you avoid mistakes that can ultimately do more harm than good. Improper face cleansing can lead to dry, oily, irritated skin, or even break outs. Here are some common face-cleansing mistakes you may be making, and some simple ways to make a difference in the appearance of your skin. The skin on your face is delicate, so you want to avoid products that are too harsh or loaded with irritating detergents and deodorizers. Keep your bar soap for your body only and look for a facial cleanser that specifically targets your skin type. Oily, dry, sensitive, breakout-prone, you name it, there’s a cleanser available for you. The right cleanser will help remove dirt, oil, makeup and impurities without compromising your skin’s natural barrier. It won’t strip away healthy oils and, as a result, your skin will feel smooth and hydrated post-cleansing. Read product labels and know what is and isn’t in your cleanser. Avoid products with known skin irritants, including parabens and sulfates. Sulfates can cause dryness, redness and irritation. In fact, many people are allergic to sulfates and don’t even realize it. Look for soothing and hydrating ingredients like Aloe vera, as well as antioxidant vitamins. The best water temperature for your skin is lukewarm. Extremes in temperature can result in unwanted effects on the skin, including capillary damage. Hot water can disrupt your skin’s moisture barrier by stripping away protective oils. When this happens, your skin can become dry or have the reverse effect and kick your sebum production into high gear, resulting in oily skin. When your cleanser isn’t rinsed away, it can build up on the surface of your skin. This buildup leads to clogged pores and breakouts, and your skin may feel dry, irritated and tight. So, be sure to give yourself extra time to thoroughly rinse off your cleanser. Serums and moisturizers should be applied immediately after cleansing and toning your skin. Toner helps restore balance to your skin, while serums and moisturizers help restore much-needed moisture. Apply your products while your skin is still damp. If you wait too long and your skin becomes dry, it makes it more difficult for your moisturizing products to sink in. When this happens, you may notice your skin feels oily or even sticky to the touch. • When applying cleanser to your skin, massage in a gentle, circular motion. This will help remove debris from the surface and stimulate circulation. • When drying your skin with a towel, pat, don’t rub. You don’t want to pull or tug at the skin, as this can cause redness and irritation. • Use a clean towel, not the family hand towel. Germs and bacteria on the skin can wreak havoc with your complexion. • When showering, save facial cleansing for last. By waiting until the end of your shower, you will be sure to remove all traces of shampoo and conditioner that may have been deposited on your skin. 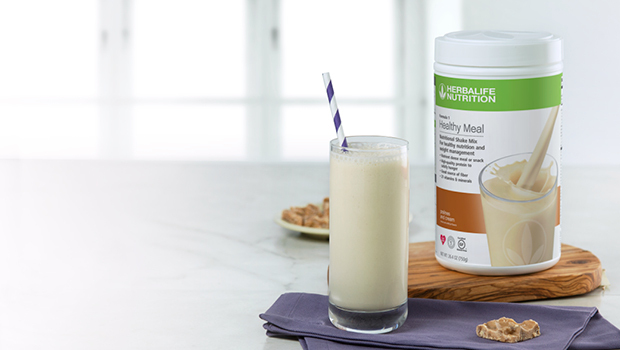 Here’s to healthy, youthful-looking skin.